Well, this week has been crazy in my household, and now I’ve got a bit of croup settling into my chest. Elderberry and clove syrup is brewing on the stove, making the house smell fantastic, so hopefully it will knock out whatever is ailing me. 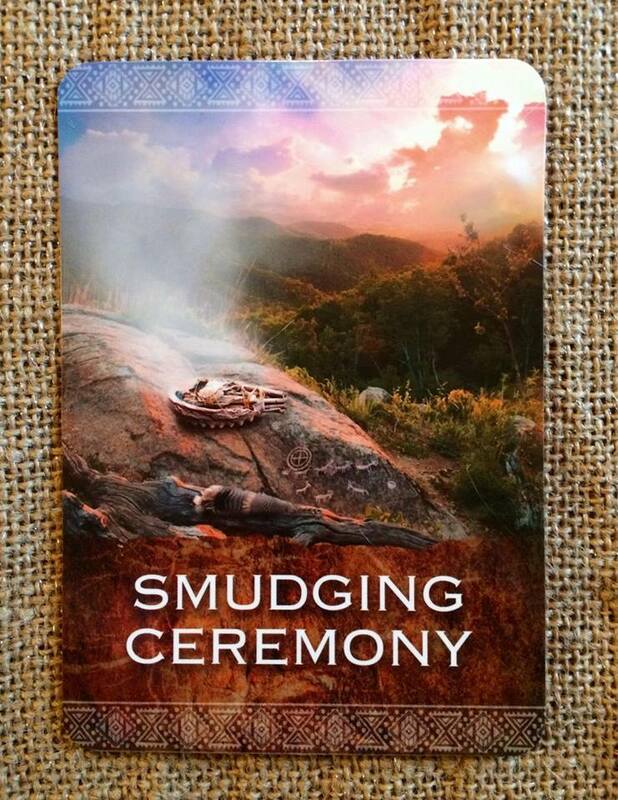 So, when I drew the Smudging Ceremony card, it fit my situation quite well. 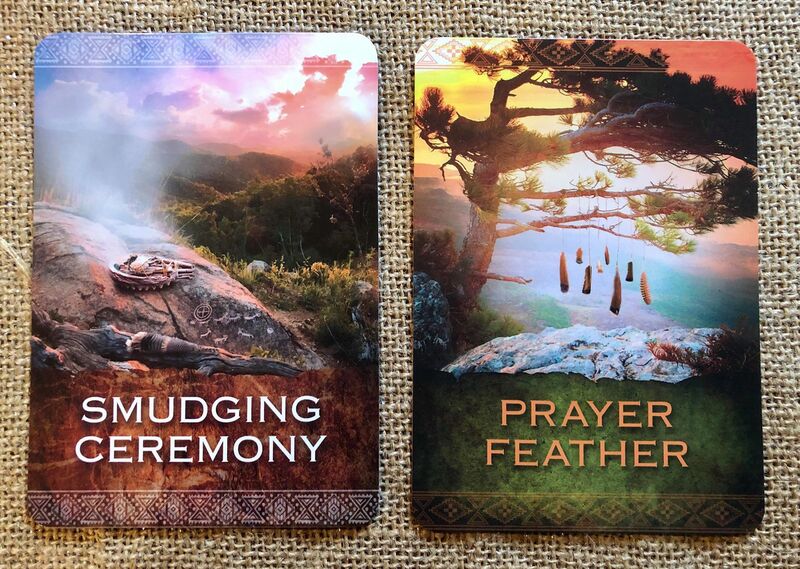 The Prayer Feather card was just as insistent, and they seem to go well together as a process. Perhaps many of us need to cleanse and purge and then consciously bring in Spirit and love into our lives. NATIVE SPIRIT WISDOM: Smudging is a native tradition that involves using the smoke of burning herbs to symbolically “wash” a space in a ceremonial manner. Sometimes your energy field or the energy field of your environment becomes so cluttered and dingy that you can’t see the world you clearly and you have trouble hearing the messages from your soul. When you take the time to purify yourself and your environment, not only do you feel lighter and brighter but also you’re a clearer channel for the light. The brilliance that pours through you can heal and help many people – but first the path has to be clear. 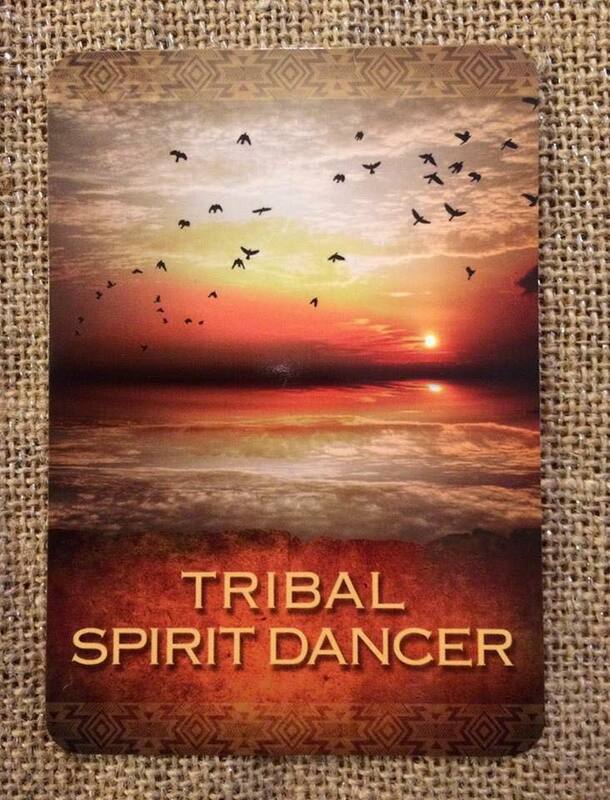 NATIVE SPIRIT WISDOM: Feathers in native cultures often represent a connection with the Creator. Birds often symbolize messengers between the two-leggeds (humans) and Spirit. This is your time to love and be loved. The love that you send out into the world comes back to you a hundredfold. There are times when the small concerns of everyday life need to drop away and be replaced by the majesty of your being – this it that time. Prayer feathers are decorated feathers that can be used for many purposes. 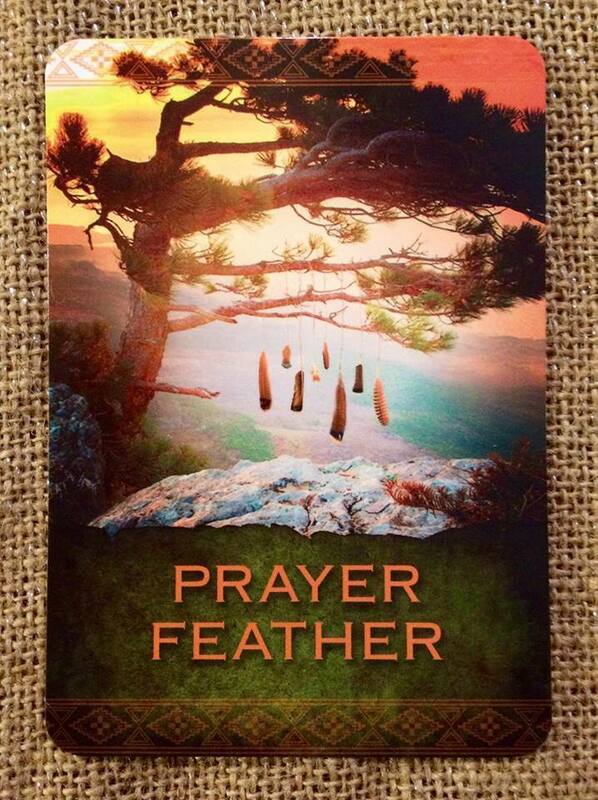 In some traditions, prayers are placed into the feather – you can hold it to your heart or between your hands as you focus on your prayer – and then tied onto a bush so when the wind blows, it carries the prayers to the Creator. Another kind of prayer feather is a decorated feather or a decorated bundle of feathers that are used for smudging (sacred smoke) ceremonies. The smoke it to cleanse the space as well as carry your prayers upward. THE JOURNEY: For a day, love each person you encounter. Imagine a golden ray of light from the center of your heart radiating at the center of the heart of that individual. Notice how great you feel by the end of the day. 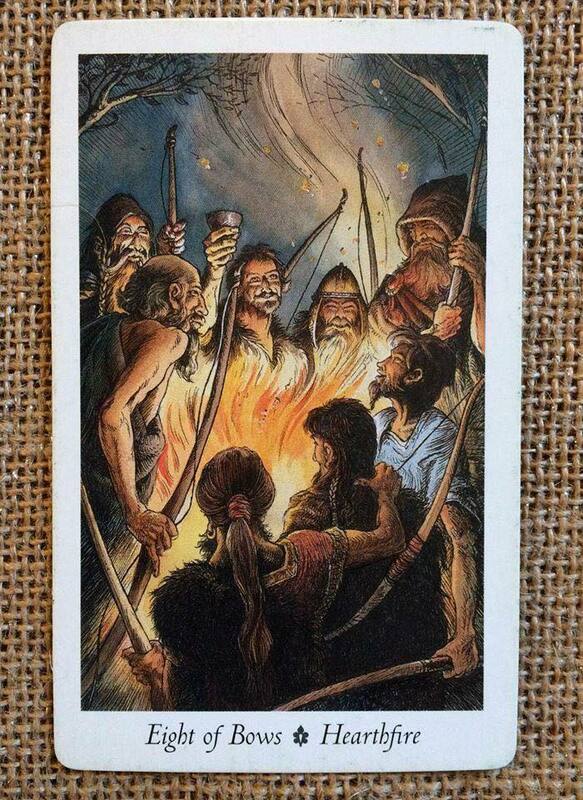 This card isn’t always clearcut for interpretation, so how does he speak for you today? Blessings, everyone! 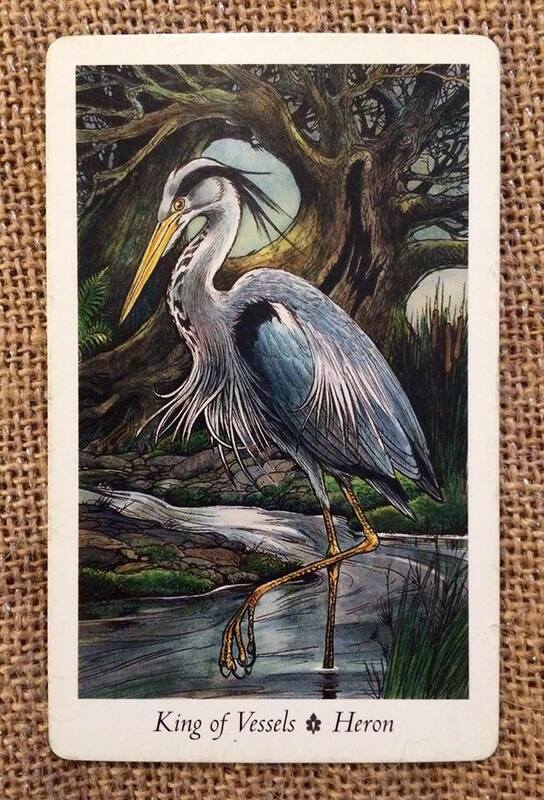 MEANING: Greeting the dawn, often alone, the Heron is reputed to be gifted with psychic perception and reflection. 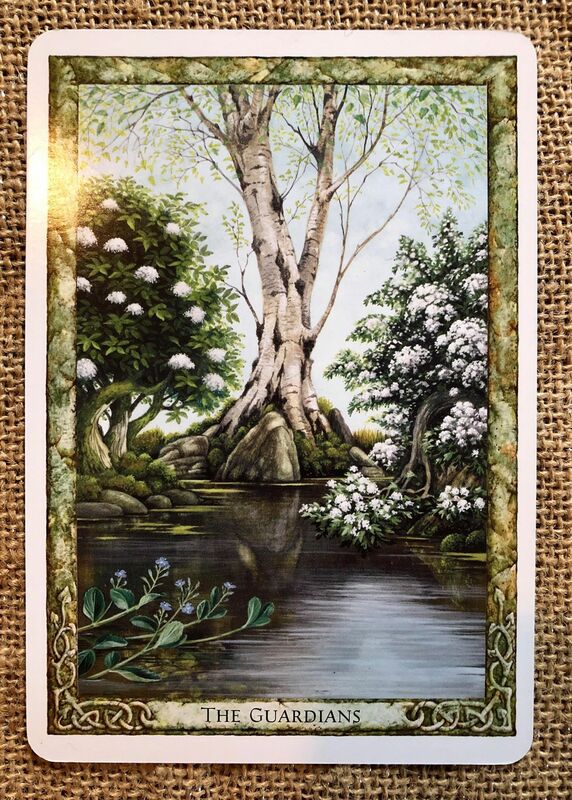 The guardian of many esoteric secrets, it is said to stand at the gateway between life and death and to act as mediator on the soul’s journey to the Celtic otherworld and reincarnation. TRACKS & PATHWAYS: Artistic ability, honesty and integrity, purposeful equality, responsibility, consideration of others, affection, support and companionship. Morning, everyone! If you’ve been approaching life and goals with a very narrow view of how to do it, now might be a time to widen your perspective. Take off the blinders and see the many ways to go more clearly. Message: Stretched out on at the beach, the Starfish opens fully to the rays of the sun, to the power of potential. As you look out toward the horizon, do you open to infinite possibility? Spirit is the source of opportunities beyond your wildest imagination and ensures endless possibilities are available. At this time, Starfish Sprit urges you to stretch past the limits of your everyday perception and comfort zone to dream of bigger things and imagine even greater hope and faith, for miraculous potential is shining down on you. Feel it, bask in it, and open yourself to be filled with inspiration. This is a very fortunate sign that Starfish Spirit has come to remind you of your infinite potential. Protection Message: When cynicism says no, Starfish Spirit says yes a thousand times over. Are you willing to entertain new possibilities? Are you limiting your goals in order to be realistic, and cutting yourself off from the power of dreaming big? 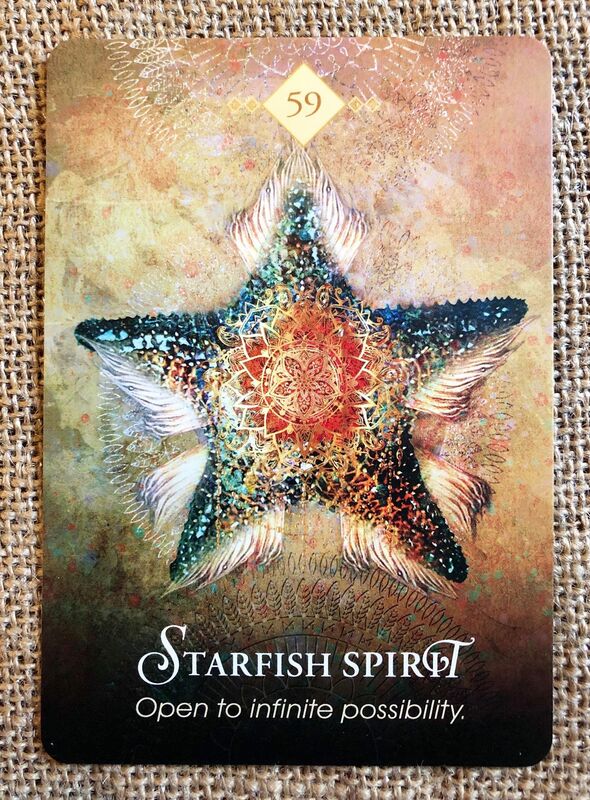 Let go of your rigid beliefs about what is possible for you, and let Starfish Spirit inspire you to open your heart and your eyes to what Spirit has available to you. 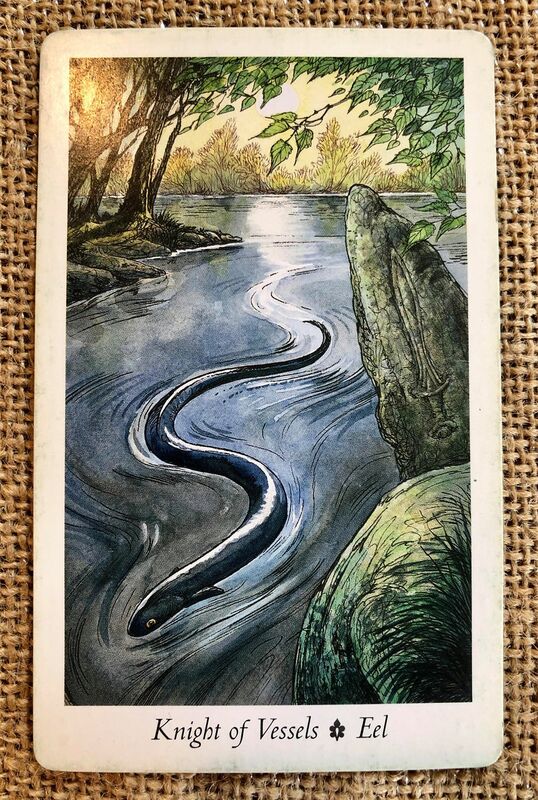 Now is a time to stretch beyond the familiar and unfurl yourself, for you are meant for more than you are imagining for yourself. 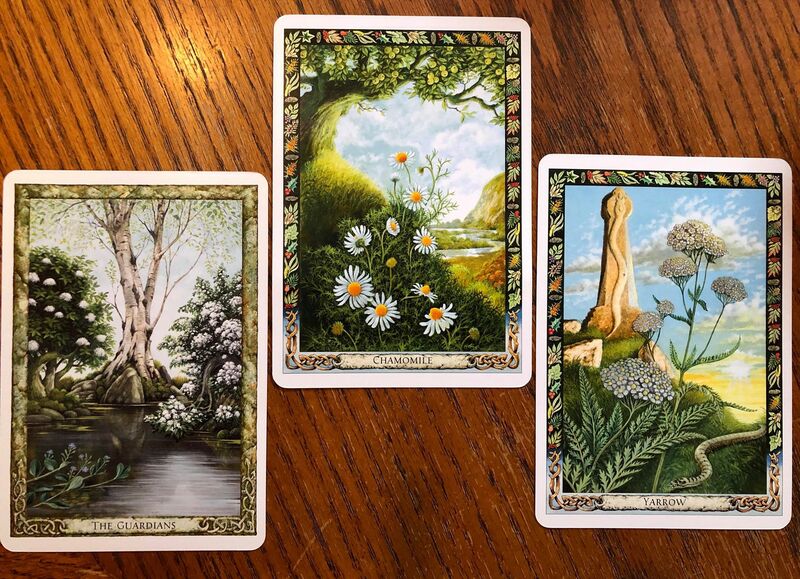 Spirit wants the best for you and will support you in achieving whatever intention you hold dear.